As the hills and meadows and forests of Staten Island emerge from winter and dress in their finest spring green colors, it’s time for Earth Day! 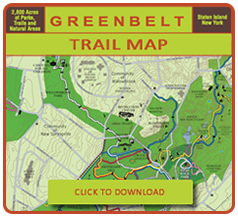 As part of our series of “Year of the Greenbelt” events, the Greenbelt Conservancy invites you to join with NYC Parks and New York Assemblyman Michael Cusick in the worldwide April 22 observance of Earth Day, the 49th annual celebration of the beauty and importance – and fragility – of our environment. Bring the whole family! Nowadays the woodland streams and ponds and trails are clean and safe, and ours to freely enjoy and share. It was not always so. There was a time, not so long ago, when green spaces and wildlife and clean air and water were treated as if they were in limitless supply and didn’t much matter. “Environment” was a word you seldom heard. We drove around in inefficient cars burning leaded gasoline. We shrugged as smokestacks belched clouds laced with acid that killed whole forests when rain brought it back to the ground. We accepted smog, then justified as “the smell of prosperity,” as it triggered fatal diseases as it choked cities. Industries dumped huge quantities of waste into waterways with impunity, making them unfishable and unswimmable – and certainly undrinkable. Pesticides, largely unregulated, nearly wiped out bees and many species of birds, including the American bald eagle. In the 1960s people began to realize we were poisoning our future and demanded a better way. 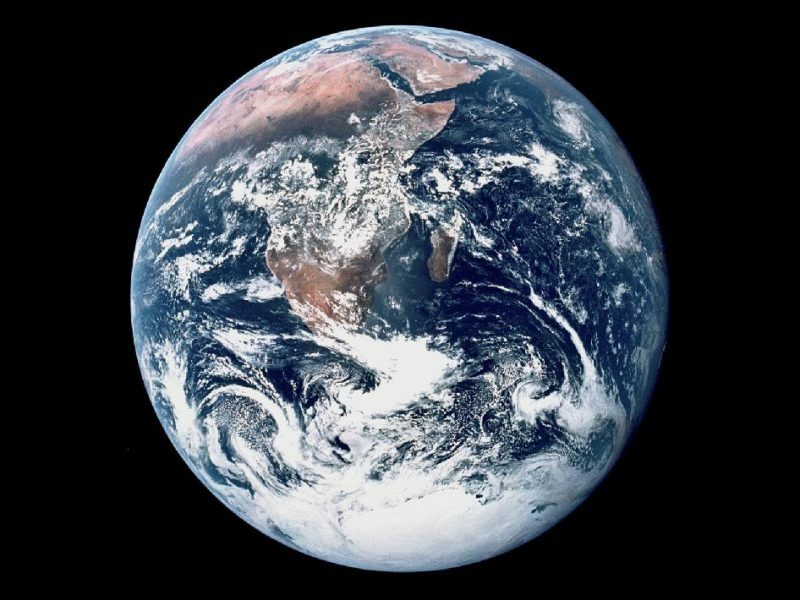 A new age of environmental awareness that crossed all political and economic lines brought about the first Earth Day, in 1970, and led to the creation of the United States Environmental Protection Agency and the passage of the Clean Air, Clean Water, and Endangered Species Acts. Staten Island had been in the vanguard of this national movement. Environmental awareness here rose early, in response to the runaway destruction of our heritage streams and green spaces by road builders and real estate developers. By July 1965, High Rock Park had been saved. The preservation of the Island’s forested central highlands – the 2,800-acre Greenbelt – would soon follow. Growth, prosperity and environmental responsibility have never since been divisive political or economic issues for Staten Islanders. 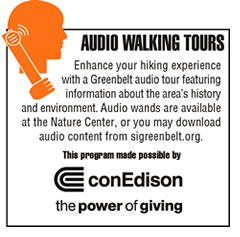 You can take part in a hike, learn about the woods, the trails that meander through them, and the animals that live there. We suggest casual clothing suitable for the weather and a brief walk in the woods. Please bring your refillable water bottle so we can cut back on the use of disposable cups. Light refreshments will follow on the Nature Center terrace. The Earth Day celebration is free, but you are asked to help us plan the event by sending your RSVP by email. Michael W. Dominowski took part in the first Earth Day celebration. 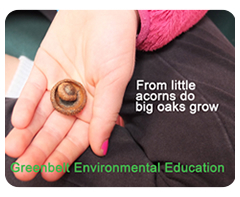 He is a member of the Greenbelt Conservancy Board of Directors.